Giving you the "nickel tour" of my life as a baker...not a photographer! My baked goods appear even better in person! Advancing confidently in the direction of her dreams, Kim endeavors to live the life that she had once thought impossible. Kim was always the go-to family member for birthday or celebratory treats, and she discovered that this, above other vocations, was the one that made her feel more centered. 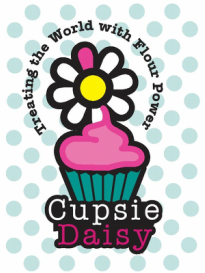 Self-taught and armed with a library of cook books, Kim began filling small orders of cupcakes, cookies, truffles, and whoopie pies for friends. Word of satisfied mouths spread and soon she was filling larger and larger orders for a variety of occasions including baby showers and weddings. 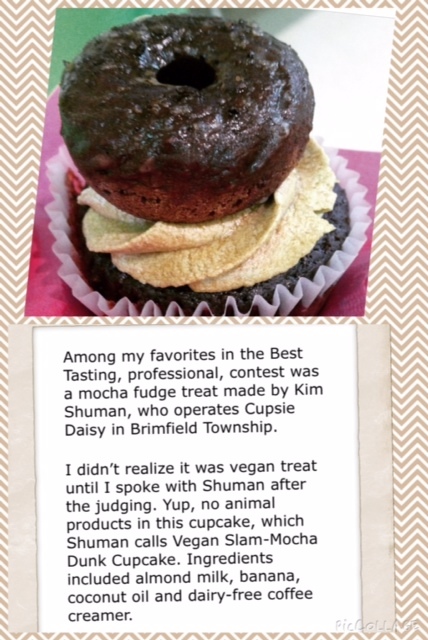 As a new vegan, Kim decided that she wanted to prove to the world that vegan treats can indeed be every bit as good as non-vegan treats and has made a commitment to adding as many vegan options as possible to a growing list of fan favorites.